When you’re looking for the right Financial Services Cloud solution, you’ll want a partner that not only understands the Cloud and the best of today’s business technologies, but also knows how to put those technologies to work in your industry. 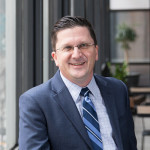 A sales veteran with more than 20 years of experience working with financial services firms, Tom strategically leads the Financial Services practice by providing tangible, high-return enterprise cloud solutions. Michael has worked for more than 20 years in technology, with a business-centric approach to problem solving. 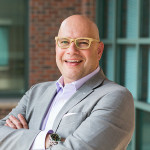 A former entrepreneur himself, he understands the challenges businesses face and works closely with clients to provide creative solutions that satisfy their objectives. 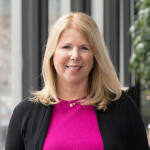 A former VP of Finance who began her career in Public Accounting, Maureen has more than 20 years of experience working with financial services companies providing analysis, design and implementation of complex solutions. 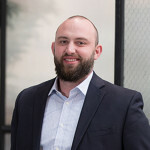 With a background in finance, finance operations, and working as a CRM analyst in the financial industry prior to AKA, Brad helps lead AKA’s Financial Services strategy.